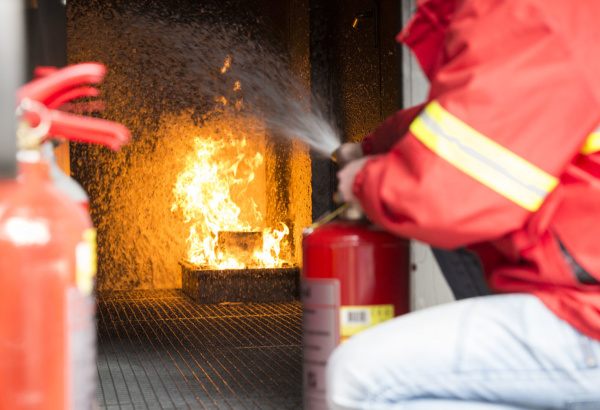 Having the right extinguisher in the right place is not as simple as it sounds; the equipment needs to be on hand when a fire starts in order to allow a rapid attempt to extinguish it. 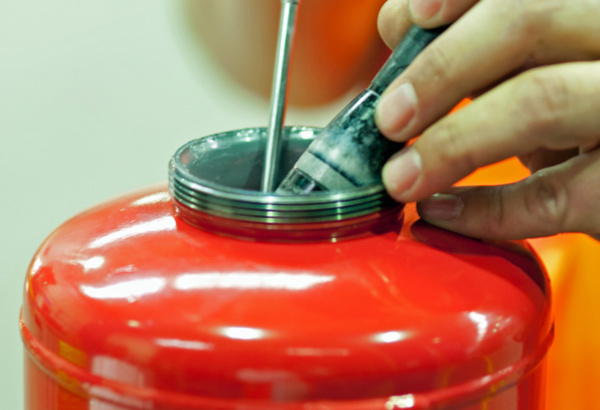 The REOB course qualifies the engineer as an Extinguisher Maintenance Expert, or ODB (previously known as REOB engineer). 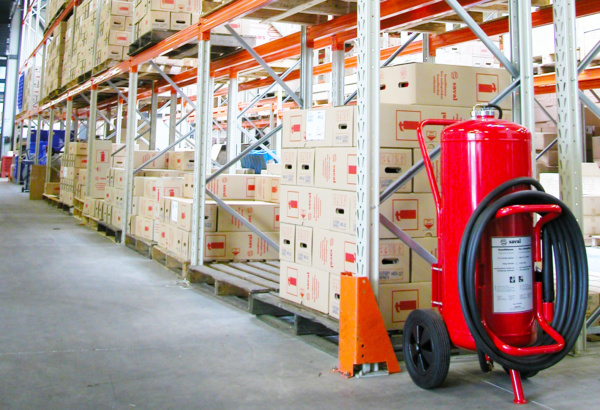 Acting quickly and effectively to limit and combat an incipient fire can save your business! 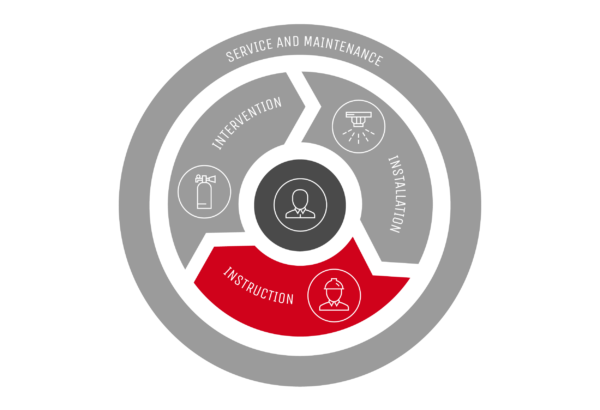 The emergency response team Team leader provides operational leadership to the ERT members and monitors overall safety in the event of emergencies. 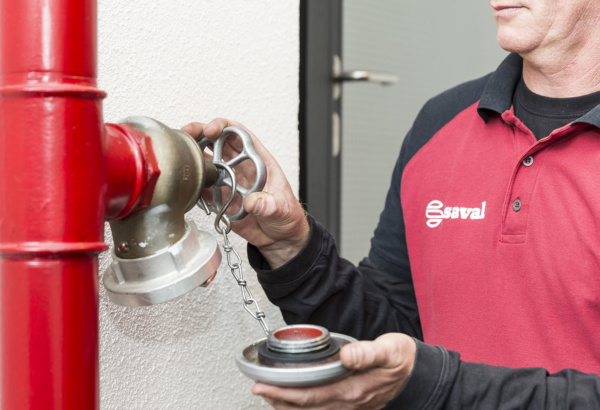 A licensed maintenance expert for work on dry risers is compulsory according to the new CCV certification scheme Fire-fighting Equipment Maintenance 3.0. 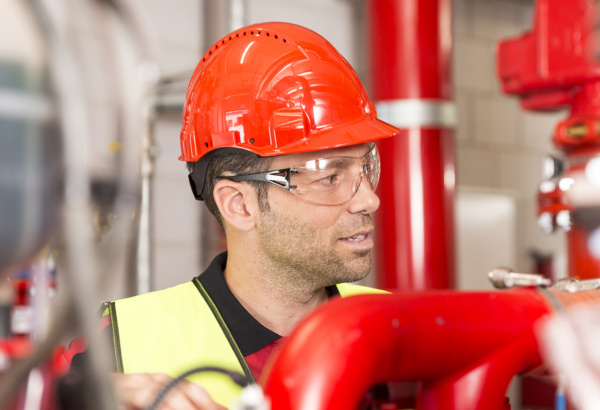 Prepares the employee to work in accordance with the Contractor Safety Checklist (VCA). 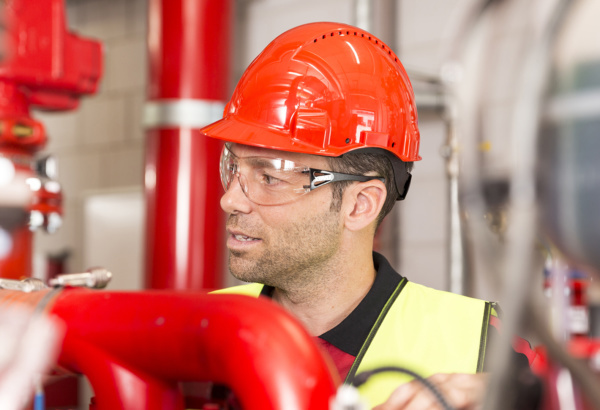 The Working Conditions Act lays down requirements for electrical safety so employees can work as safely as possible while being protected against possible electrical hazards. 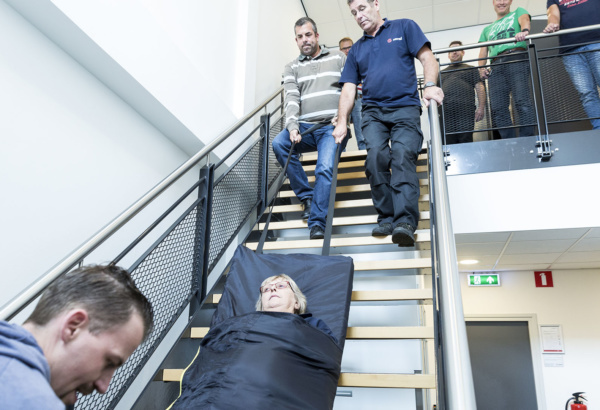 Unannounced testing of your safety in practice. 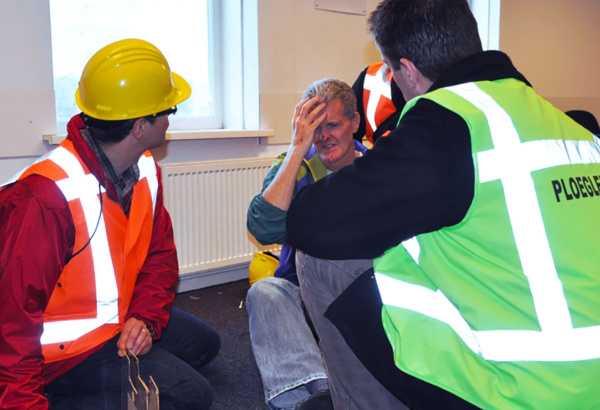 Leading the Emergency Response Team in your organisation.